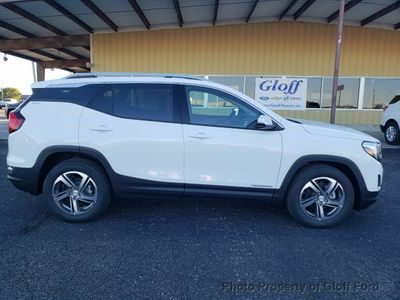 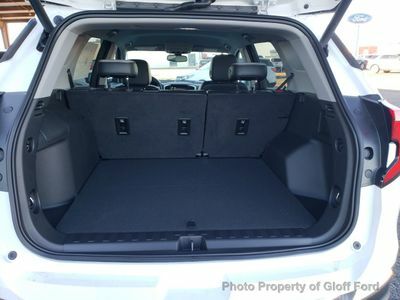 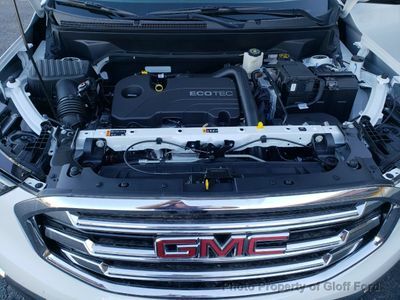 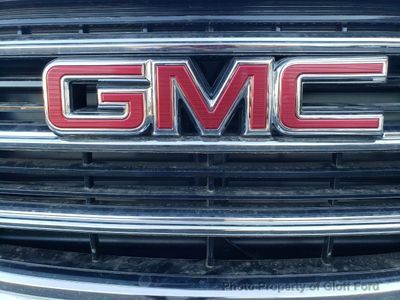 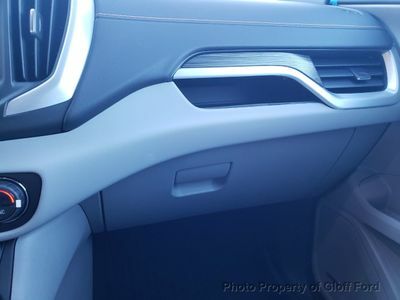 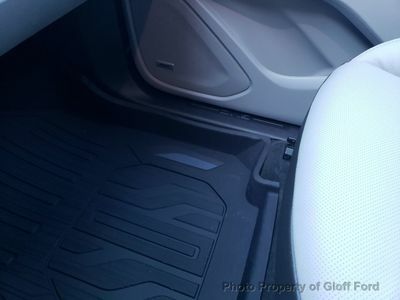 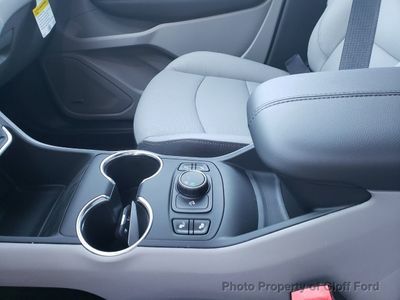 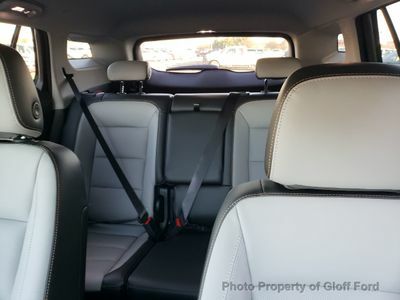 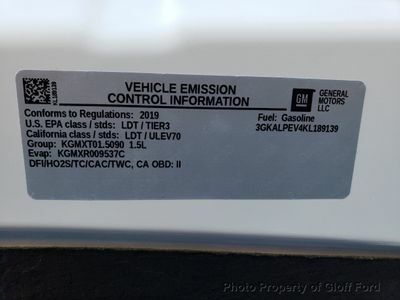 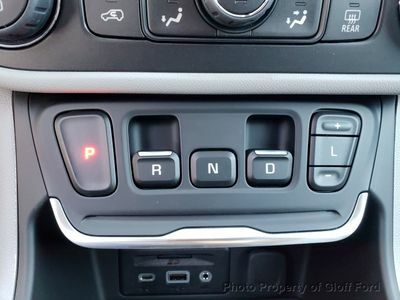 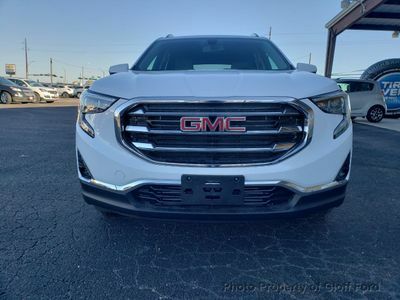 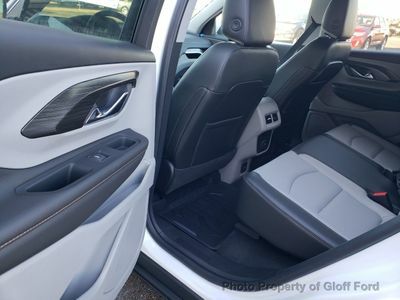 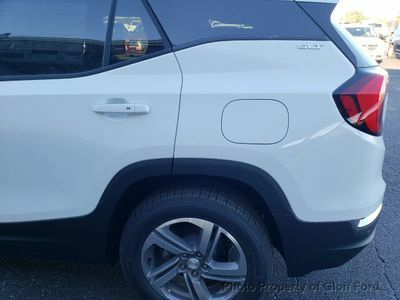 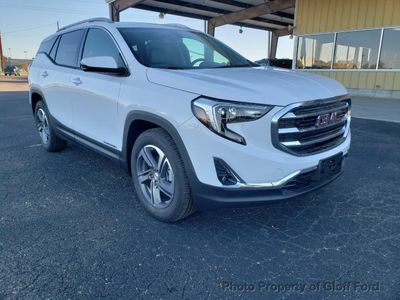 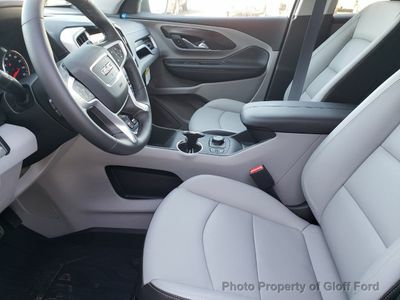 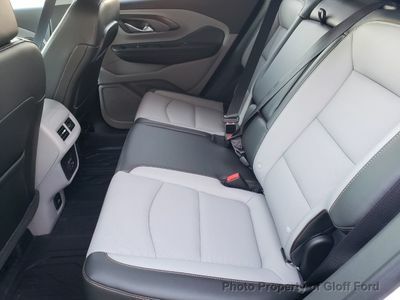 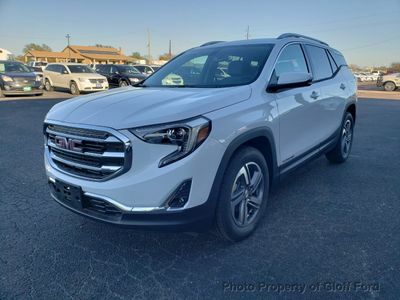 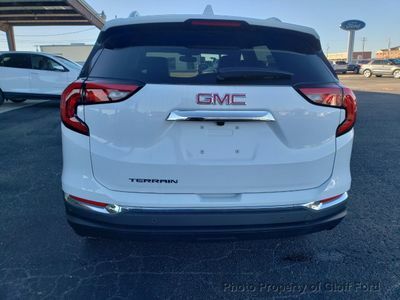 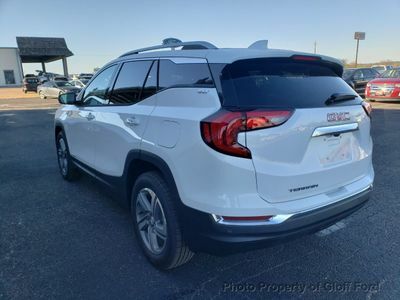 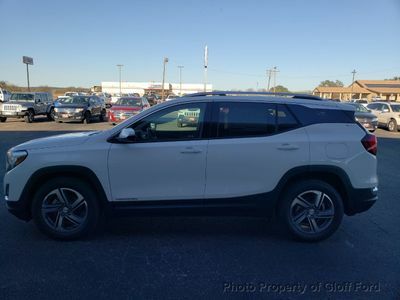 This GMC Terrain also includes Power Driver's Seat, Climate Control, Dual Zone Climate Control, Digital Info Center, Cruise Control, Privacy Glass/Tinted Windows, Roof Rack, Steering Radio Controls, Power Mirrors, Lthr. 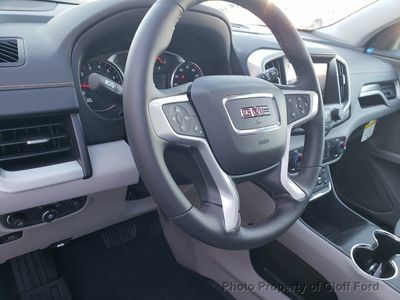 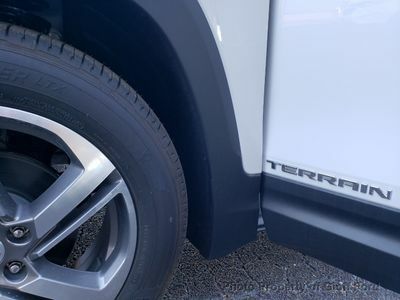 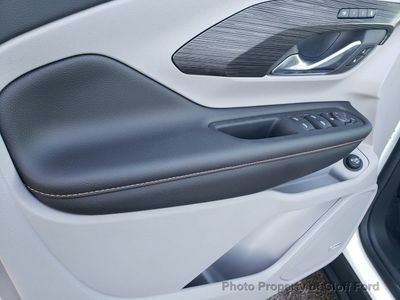 Steering Wheel, Driver Airbag, ABS Brakes, Fog Lights, Passenger Airbag, Traction Control, Side Airbags, Dynamic Stability, Keyless Entry, AM/FM, OnStar, Heated Mirrors, Daytime Running Lights, Reverse Camera, Roll Stability Control, Rear-Side Airbags, 12v Power Outlet, Aux. 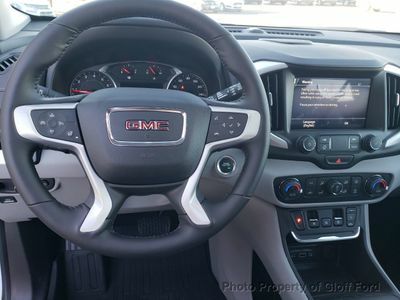 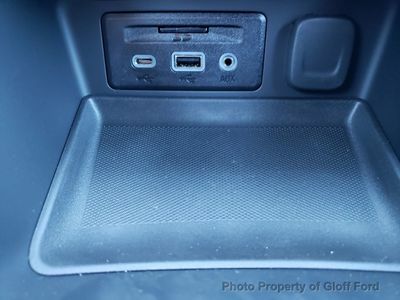 Audio Input, HID Headlamps, Voice Control.